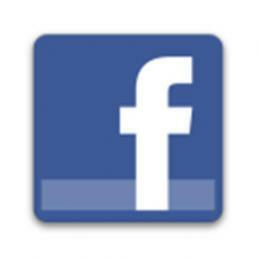 It's a simple but powerful tool for the Facebook app in which you can do a Facebook photo download. It lets you download and store your favorite Facebook's photos in the internal memory or the sd card of your phone. Once saved, you can enjoy your pictures at any time, without relying on the internet. You already know how to share files, images, pictures and video between applications such as Twitter, Whatsapp, Line, Instagram, LinkedIn, Foursquare, Gmail, Dropbox and many more. Once installed, "Download photos from Facebook" will be available in this list of sharing options.